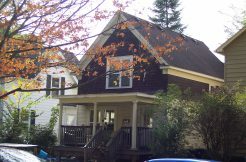 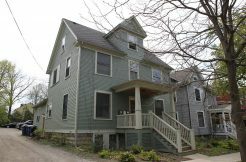 418 E. Kingsley is a great house that has just recently been remodeled. 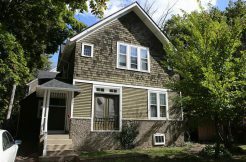 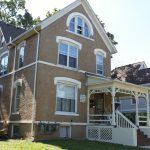 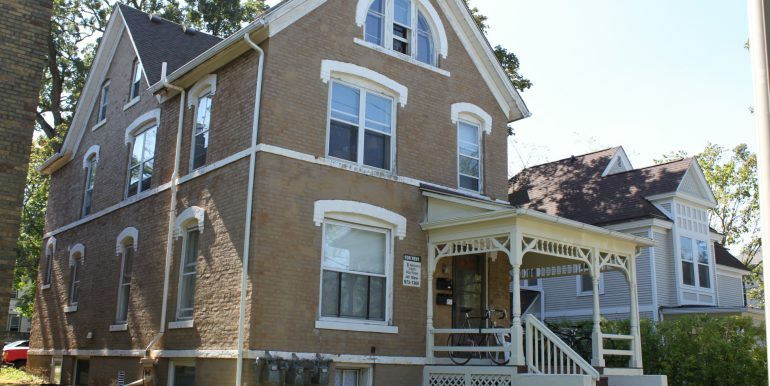 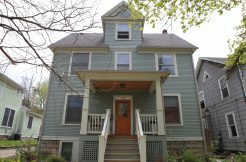 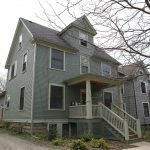 It offer a great location on the north side of central campus in the desirable Kerrytown area, right around the corner from Zingerman’s deli. 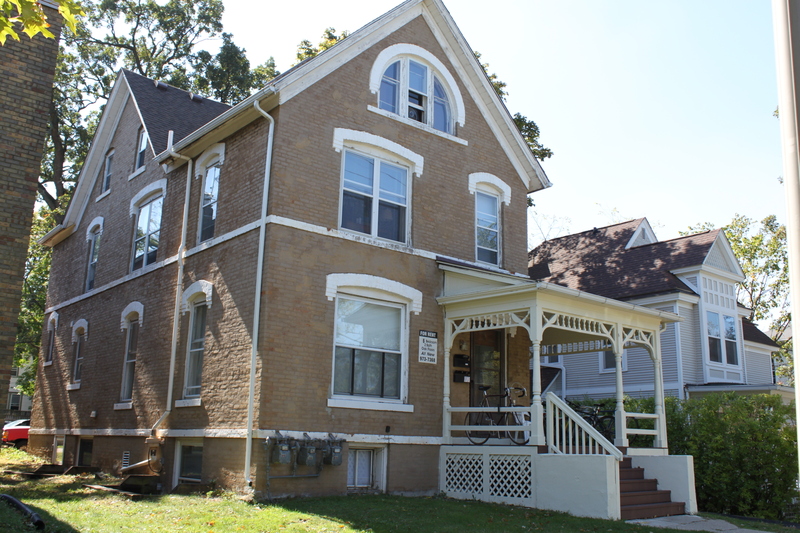 This house is split into 2 6 bedroom units. 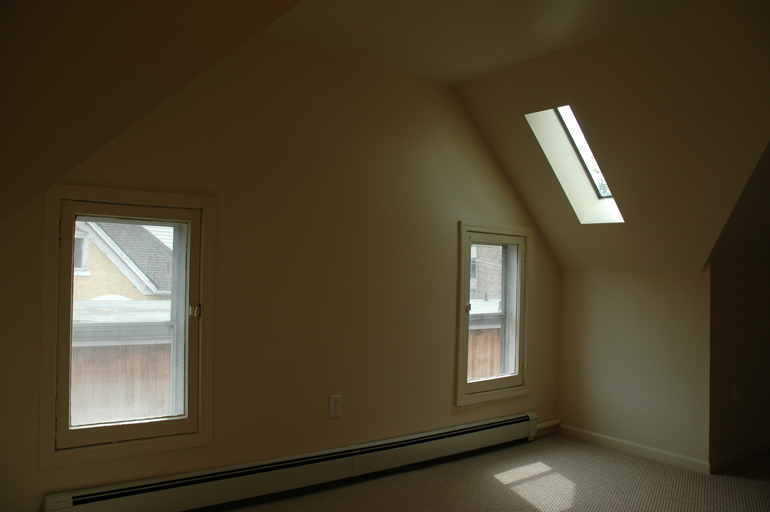 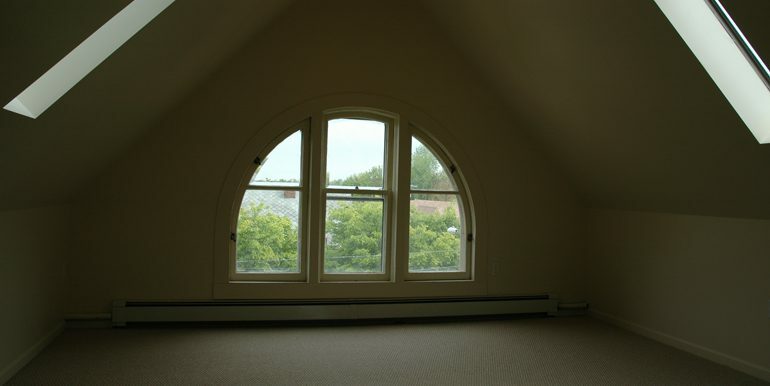 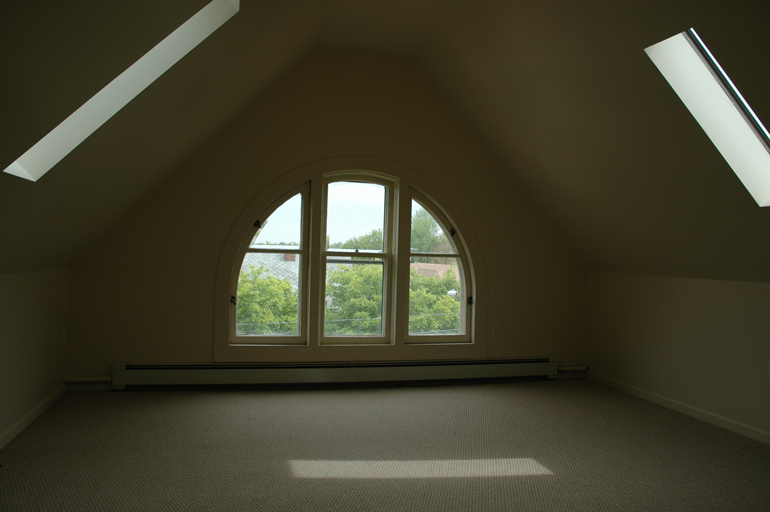 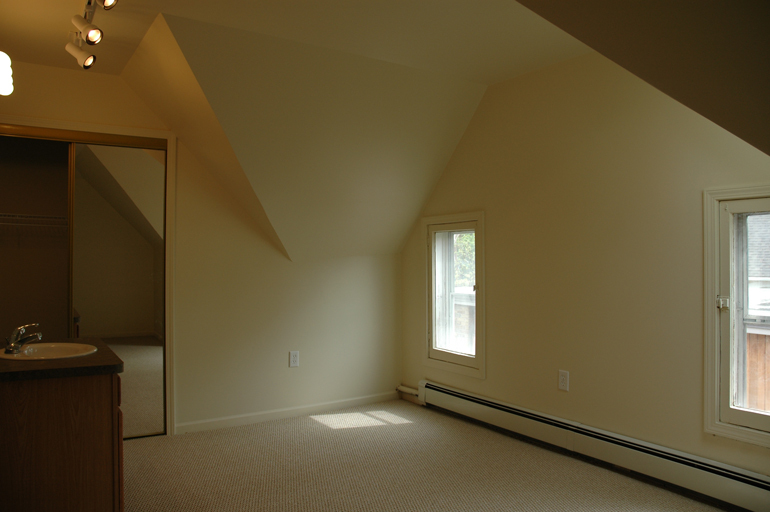 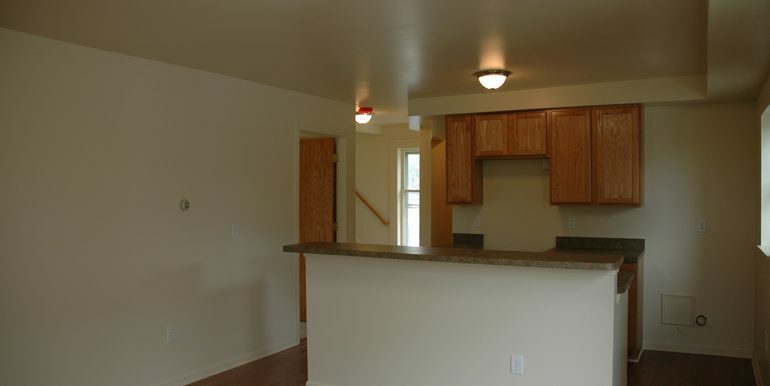 Each unit is available for rental or can be split into individual rooms. 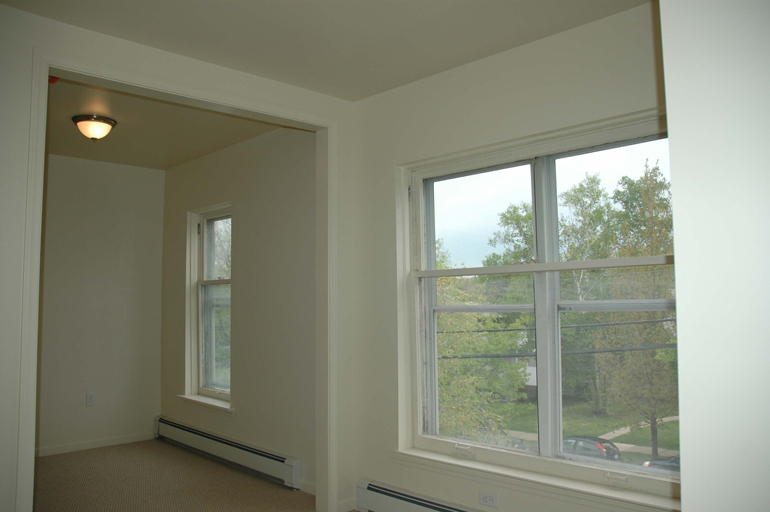 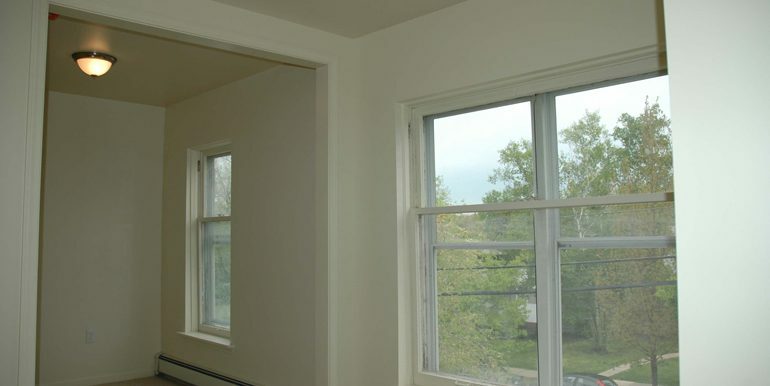 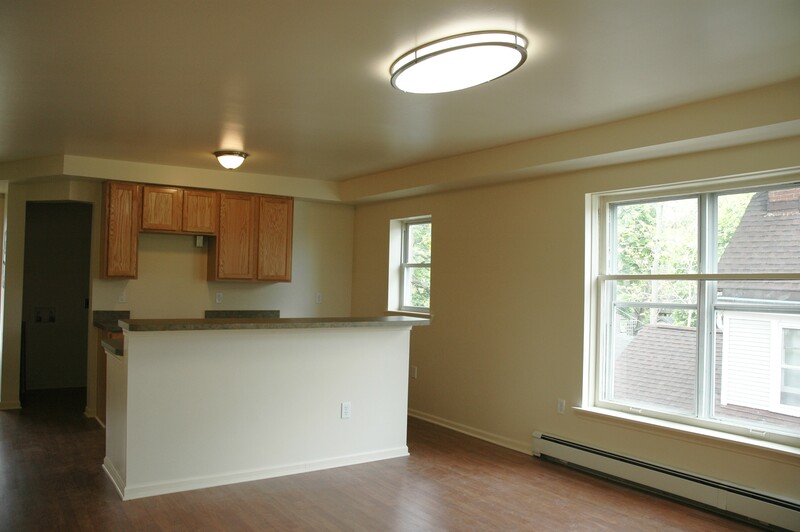 Unit B offers two floors of spacious, updated living. 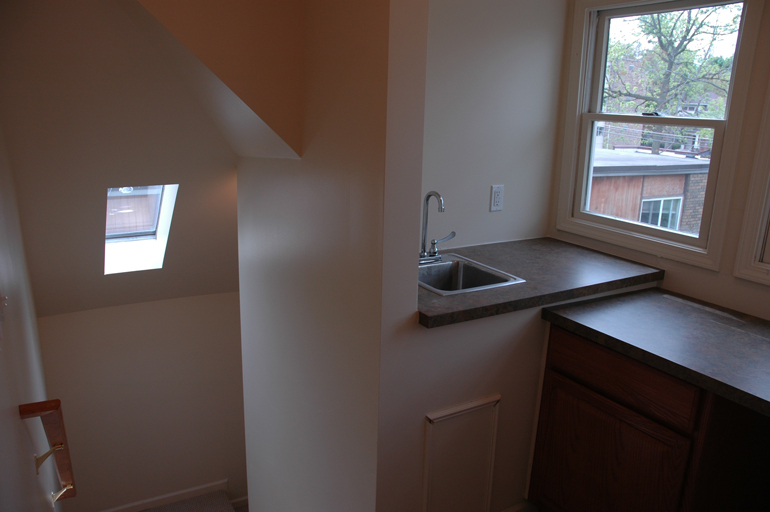 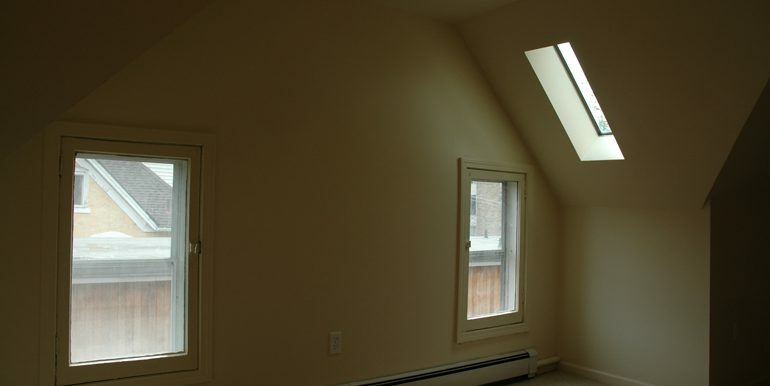 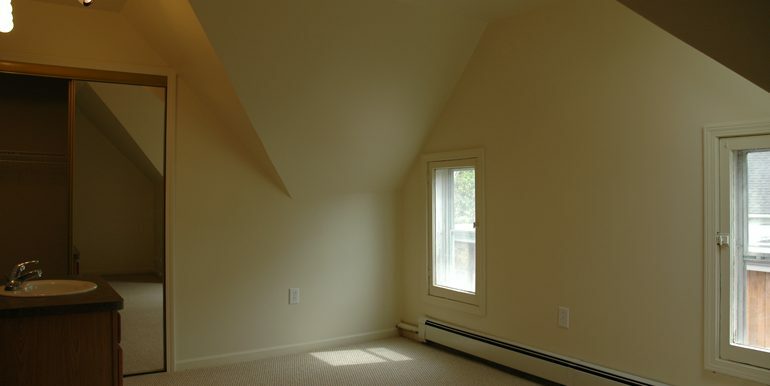 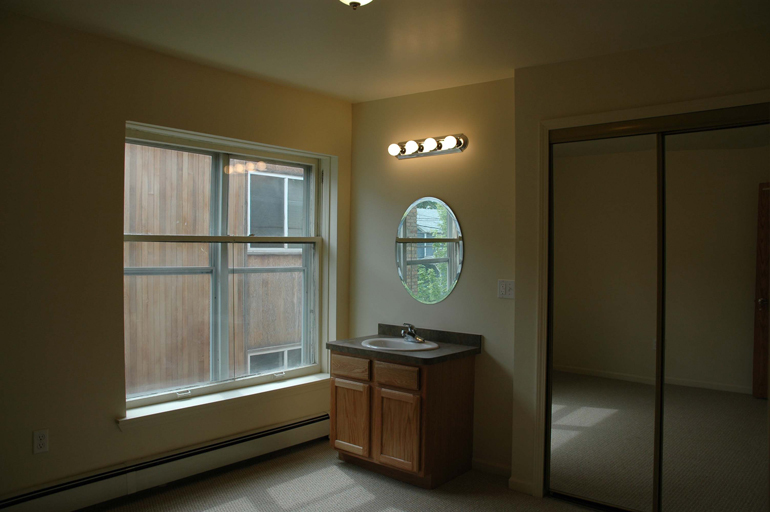 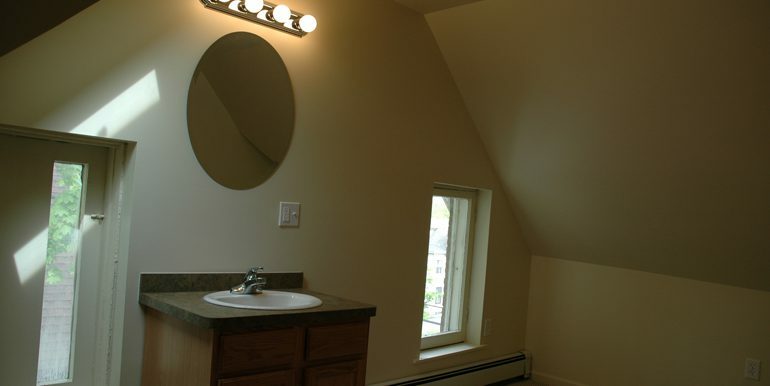 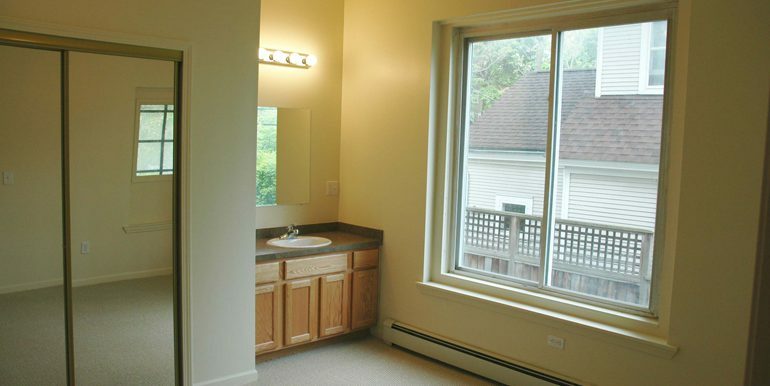 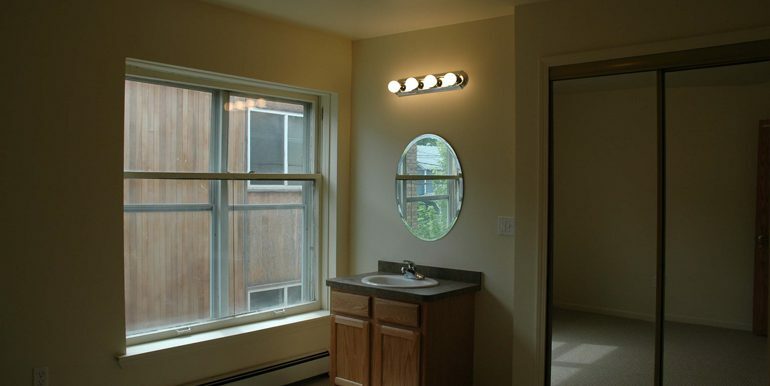 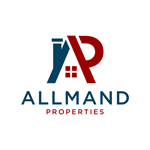 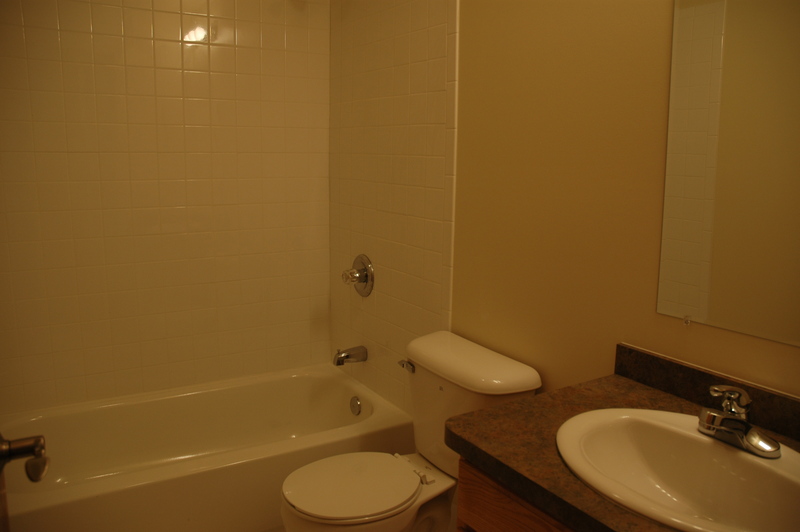 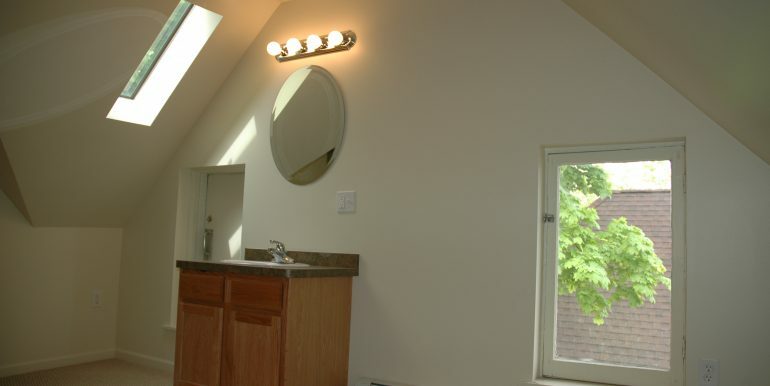 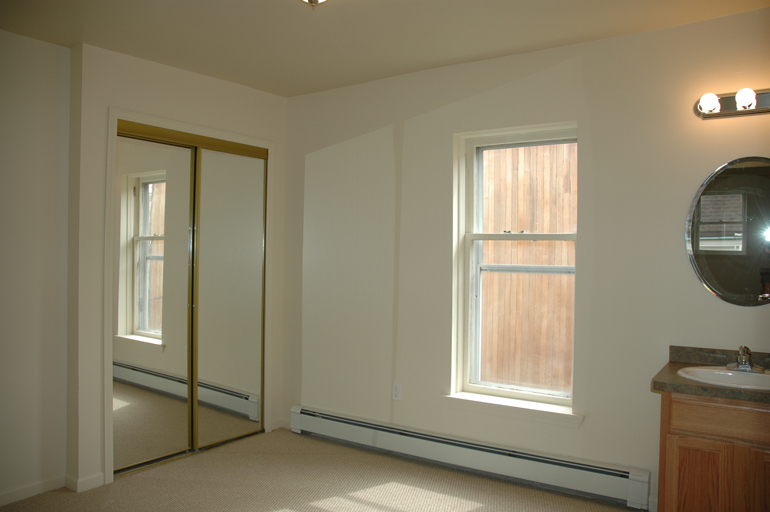 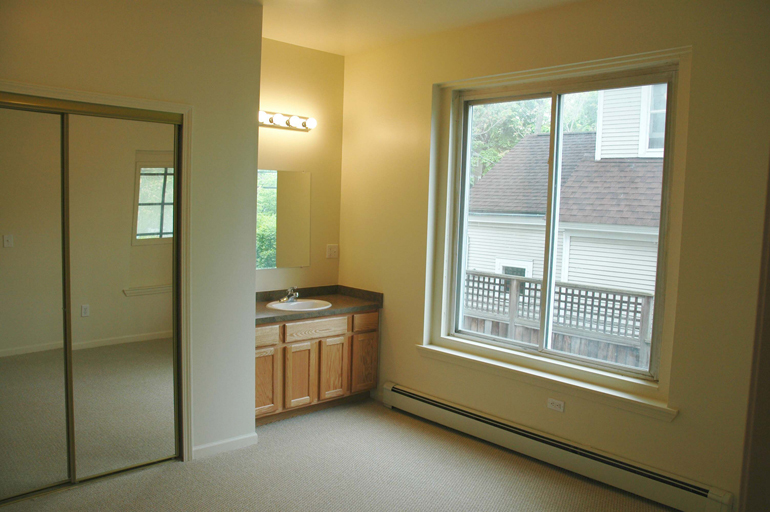 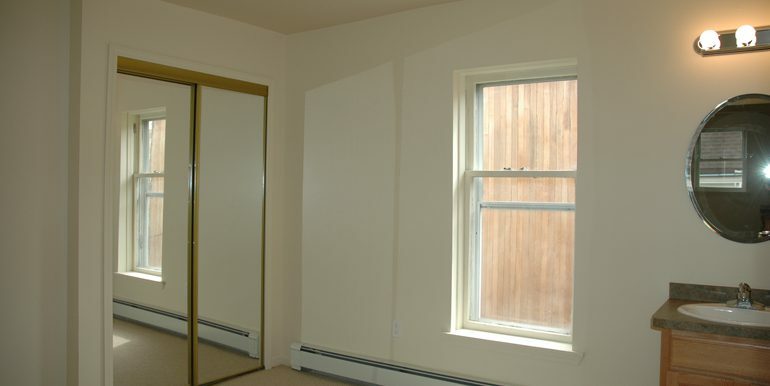 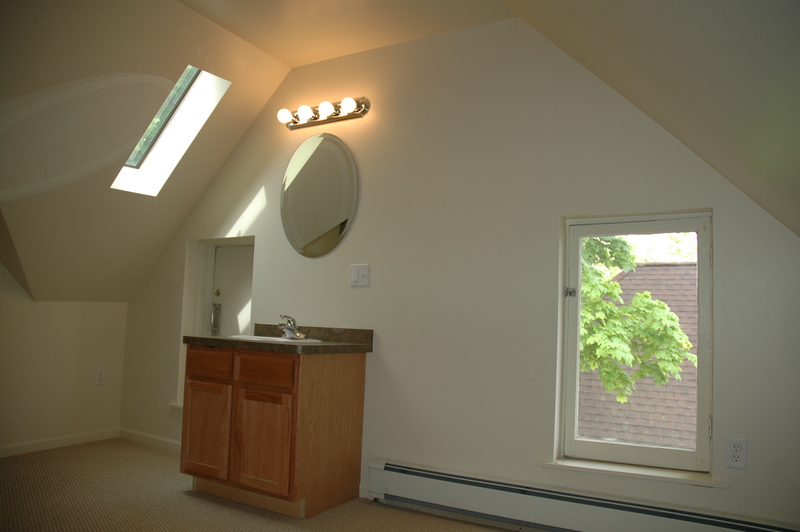 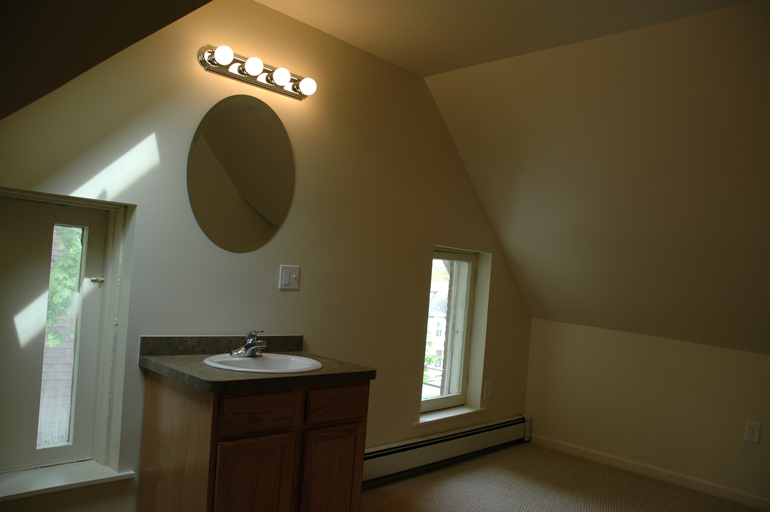 3 bedrooms & 1 bath per floor with all bedrooms having their own private vanity. 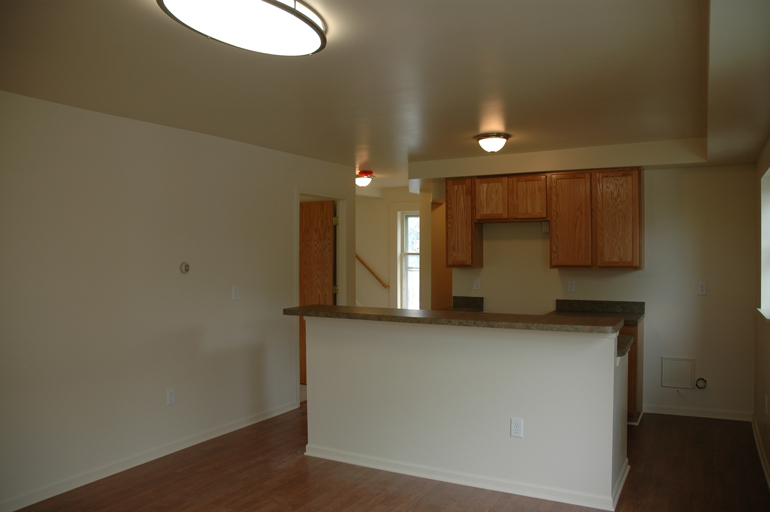 Stainless kitchen appliances are recently updated and contains dishwasher and full refrigerator with water & ice. 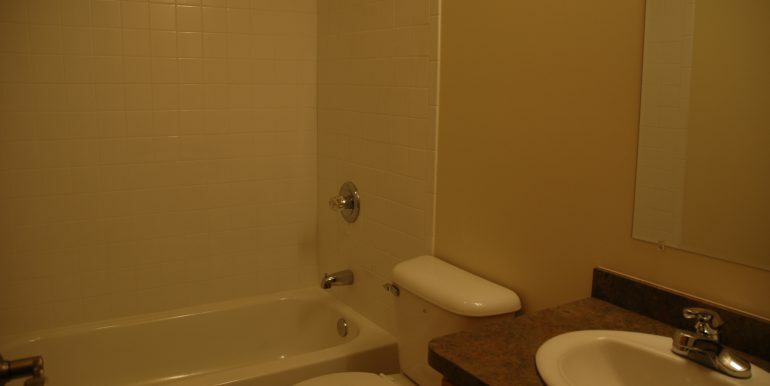 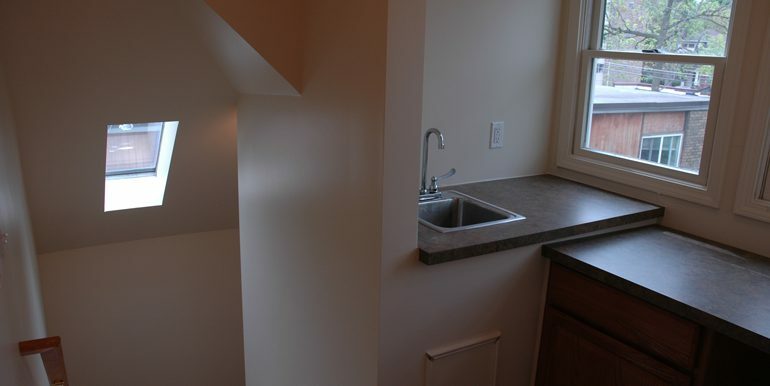 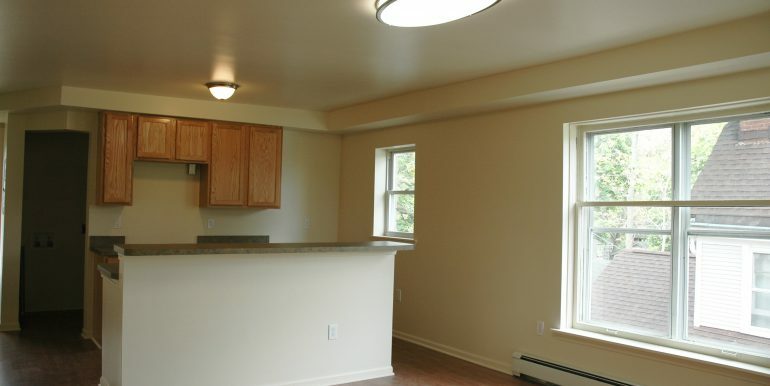 The unit has a furnished living room, a 2nd kitchenette and free in-unit laundry.